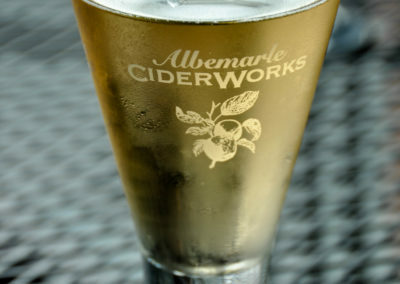 The Albemarle CiderWorks tasting room is situated among the rolling hills of Albemarle County, just South of Charlottesville, Virginia. 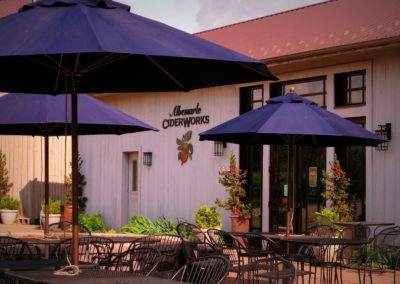 The cidery and tasting room were designed and built in 2009. 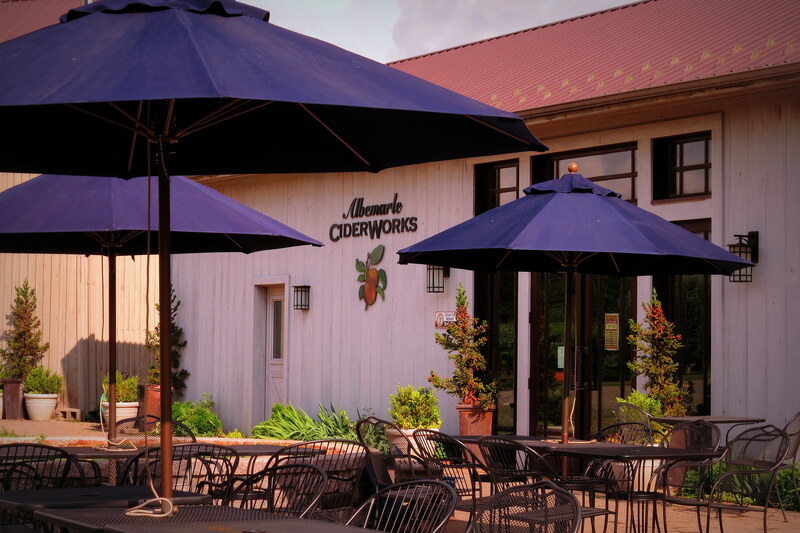 The buildings are designed in a simple straightforward style, with some arts and crafts touches in the tasting room including walnut wainscoting from trees cut on the property, and a curved bar of fiddleback maple. 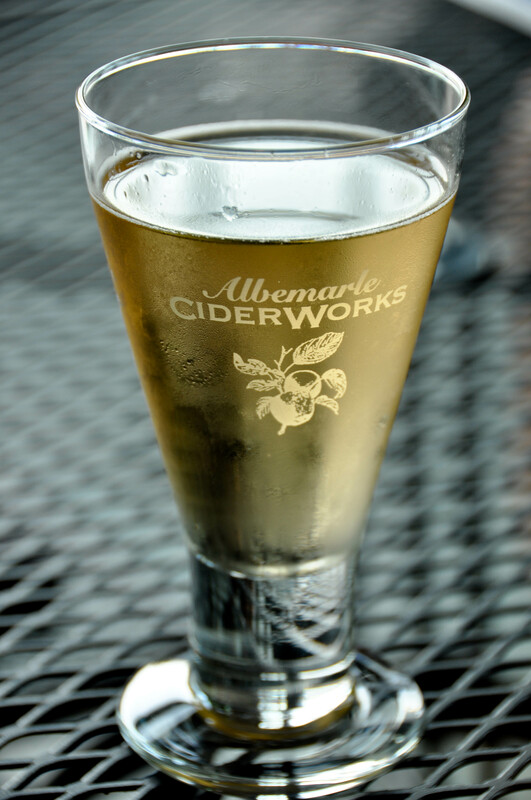 It’s a comfortable place to experience a cider tasting, relax over a glass of cider, enjoy an a la carte picnic from their local food offerings or of your own, listen to live music, or host an event. 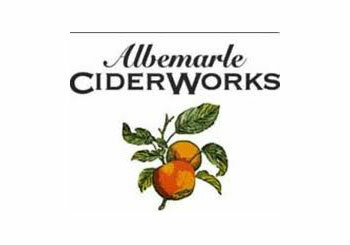 The Albemarle CiderWorks staff takes special pleasure in presenting fine ciders in conjunction with an introduction to the history of cider in America, and they enjoy offering notes on food pairings as well.